Agustin “Auggie” Torres, Jr. is part of Facebook’s Events team and serves as an Events Coordinator at their global headquarters in Menlo Park. He works with various teams and departments on a variety of on-campus events. He is an active member of the Latin@ employee resource group at Facebook, where he works with the leadership team to create a community for his fellow Latino Facebookers. Agustin is committed to making an impact. As a student at Purdue University, he became the Founding President of the Latino Student Union and one of the Founders of the Purdue Latino Cultural Center. He is a former resident of East Palo Alto, and he still has family and friends who live in the community. East Palo Alto has always been a part of his identity. 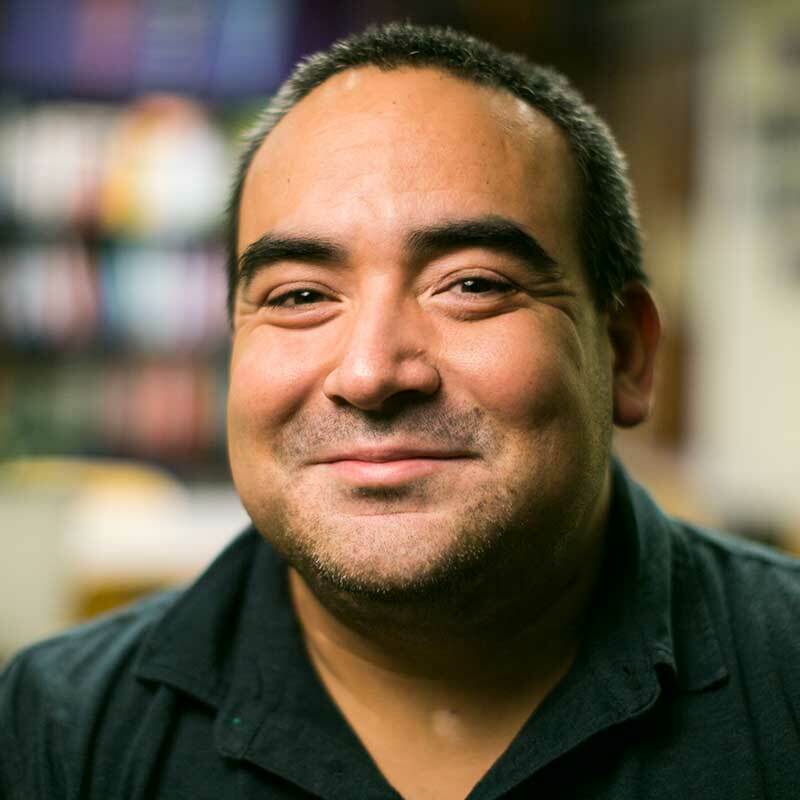 At an early age, Agustin’s parents taught him the importance of remembering where he came from, giving back to his community, and helping others reach for excellence. He holds a BS in Management from Purdue University, an MA in Sports Management from the University of San Francisco and an MBA from Santa Clara University.